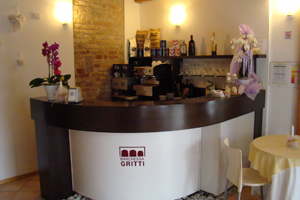 In Barchessa Gritti Hotel we put at your disposal the best services to relax and enjoy during your stay in Italy. Our hotel counts with free Wi-Fi connection through all the facilities so you can stay connected during your holiday. 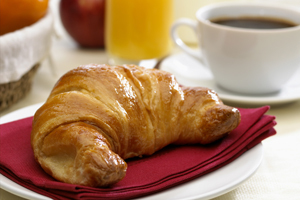 We have available a 24 h reception to welcome you at your arrival and every morning, we serve a delicious breakfast to start your day off. Furthermore, in our terrace you can relax and wind down thanks to the quiet that surrounds our hotel. On the other hand, we put at your disposal a free parking so you do not have to worry about your car.